Chinese-owned smartphone assembler Xiaomi has announced its return to the Philippines with a series of plans, including the launching of its newest Redmi smartphones, and introduction of local distribution partner and retail partners, and authorized Mi store. Xiaomi returned to the Philippines without targeting any market share but to have more engagements with Filipino customers to get back their full trust, according to Chen. As evidence that they are back, Chen said they will make available Xiaomi products on their official Mi stores, online Mi shops and authorized store. He also said they will be back on Facebook and other social media, and arrange engagements in all areas in the Philippines to get more and more friends to join their community. The phone maker unveiled its newest Redmi lineup of smartphones: the Redmi 5A and Redmi 5 Plus. 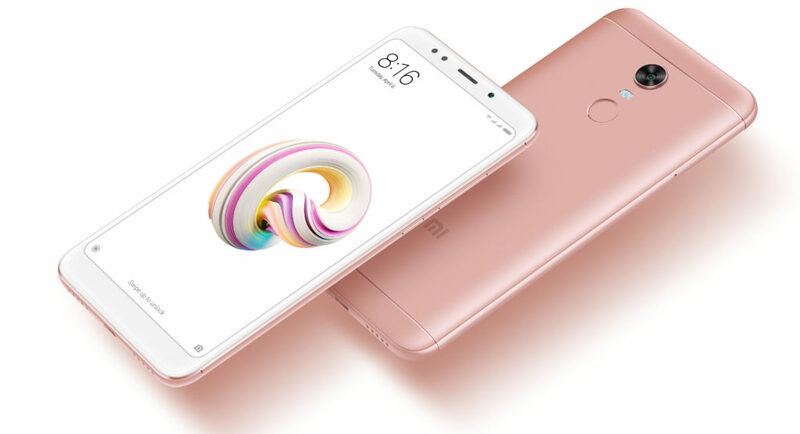 Dubbed the entry-level smartphone king, the five-inch Redmi 5A is powered by Qualcomm Snapdragon 425 quad-core processor, supports simultaneous use of two 4G nano SIM cards and a microSD card up to 128GB, and energized by a 3,000mAh battery that can last up to eight days standby time. Redmi 5A comes with a 13-megapixel (MP) rear camera having Phase Detection Autofocus (PDAF) for fast focusing and an aperture for better picture clarity. Its 5MP front camera has f/2.0 aperture that offers ‘Beautify Mode’ for selfies. It is also equipped with 2GB RAM and16GB storage and a five-inch fully-laminated high-definition display. Sporting a metallic matte finish, the entry-level smartphone is available in dark grey, gold and rose gold. Priced at Php4,590, Redmi 5 will be available on the online shopping destination Lazada Mi store and Shopee starting March 15, 2018, with a promotional launch price of Php4,390. 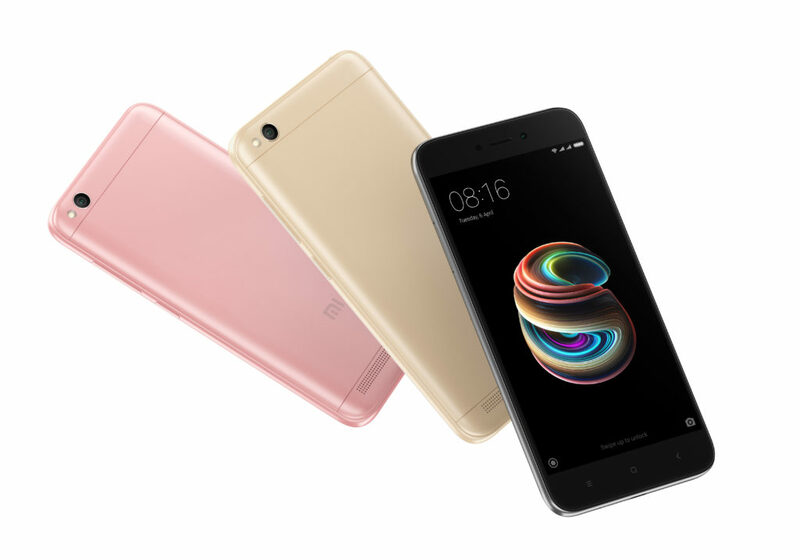 The Redmi 5 Plus smartphone features a Qualcomm Snapdragon 625 eight-core processor, 4GB RAM and 64GB storage, and 4,000mAh battery that lasts for up to two days. Redmi 5 Plus is also equipped with 5.99-inch full screen display, 5MP front camera and 12MP rear camera with LED selfie-light. The camera supports PDAF for faster focusing. Available in black, gold, rose gold, and blue colors, Redmi 5 Plus can be bought starting March 17, 2018 in Lazada, Shopee and all authorized Mi stores at a retail price of Php9,990. To reach out for more customers, Xiaomi’s products will be made available in both offline and online marketplace. 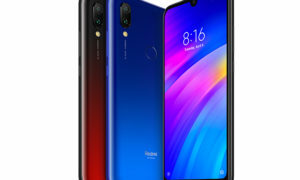 The company announced its partnership with Grimalkin Corporation to distribute, market and support Xiaomi products locally. 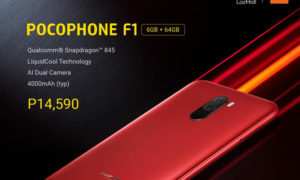 It also revealed its partnership with online shopping portal Lazada and Shopee, where both will have official store pages offering Xiaomi products. Xiaomi also announced the opening of another authorized Mi store in SM Megamall on March 17, 2018, following the launch of its first ever authorized Mi store in TriNoma in Quezon City. The store will carry a wide array of Xiaomi products, including a series of Mi Ecosystem products such as smart home products, wearables and other accessories.